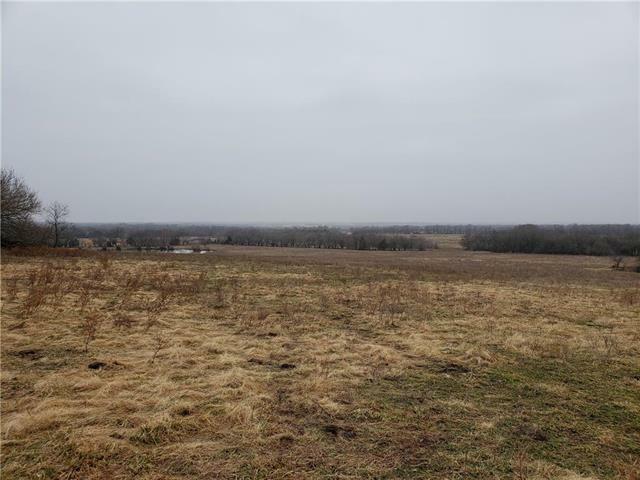 160 Acres m/l with west views! 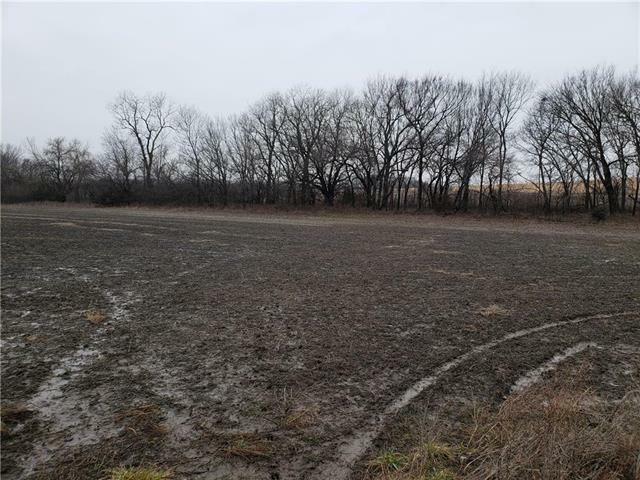 This real nice 160 acre farm lies along the west side of 170th Rd. The north portion is a n 80 acre row crop field with a winding creek extending from the Hollister Wildlife Preserve. The south side is well managed grass land pasture. 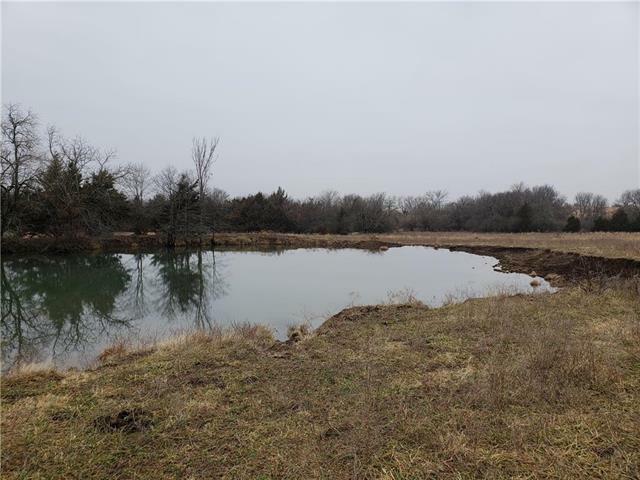 The grass land area overlooks 2 nice sized ponds & views for a mile. The photos will do this farm no justice. If your looking for a beautiful place with views to build on or to buy a well managed turn key farm this is it! See additional remarks! 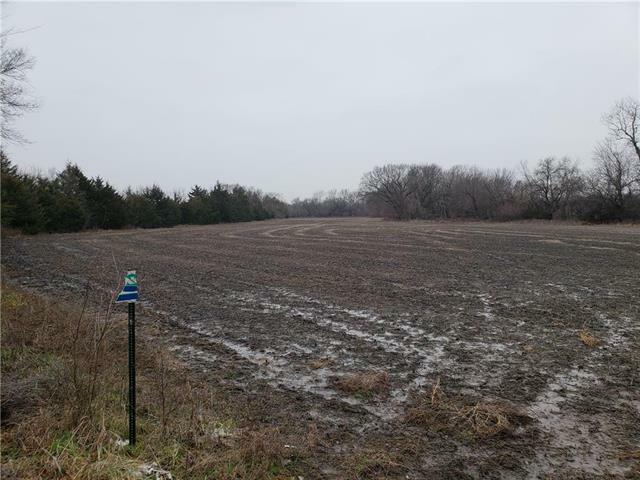 Buildings No Buildings Current Use Agriculture Development Status Raw Land Documentation Legal Description Hoa Amount 0 In Floodplain No Inside City Limits No Minerals All Rights Included Sewer No Sewer Total Tax 1504 Water No WaterRural - Verify Whats For Sale Will Sell 1 Lot Zoning Agric.